Whilst i’m running my project #giveachildacamera in East Africa, I always strive to understand the people i’m working with, their life, their community and generally what makes them tick as individuals. I met Evas through her daughter, who was part of Give a Child a Camera in 2018. She is 43 & lives close to the Rwandan border in a small room with her 5 children, she contracted HIV from her husband who died several years ago. She has several small jobs, including working on the street – all to support her family. As many of you know, 2018 saw me work with an amazing group of young children in Uganda. Many of them come from tough backgrounds and tend to be very streetwise, especially living on the border. Many of them are HIV positive, a disease they contracted from their mother. However, thanks to the amazing work of organisations such as Katuna Marps (funded in part by US AID) their health is monitored and the outlook is relatively bright. 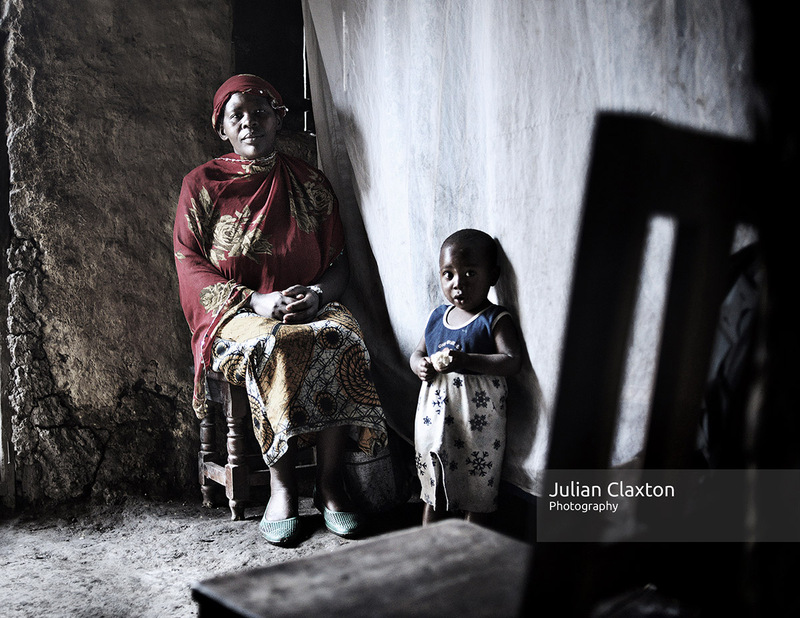 This entry was posted in Uncategorized and tagged africa, documentary, give a child a camera, HIV, Illness, katuna, marps, nikon, poor, portrait, Rwanda. HIV, uganda, UK< Africa. Bookmark the permalink.